IOM rose from the ashes of World War Two 65 years ago. In the battle-scarred continent of Europe, no government alone could help survivors who wanted no more than an opportunity to resume their lives in freedom and with dignity. 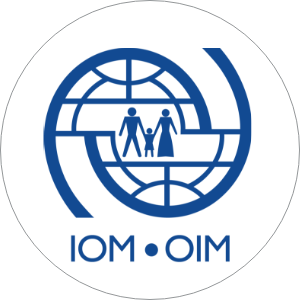 The first incarnation of IOM was created to resettle refugees during this post-war period. 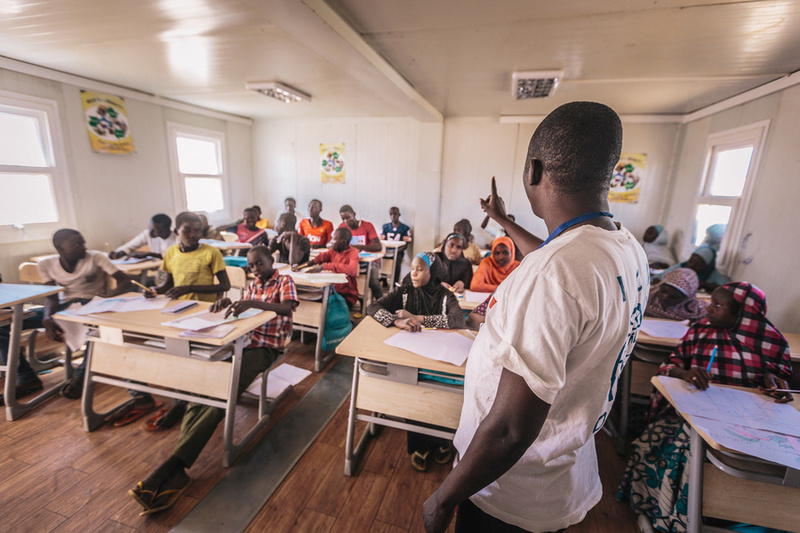 IOM quickly grew from a focus on migrant and refugee resettlement to become the world’s leading intergovernmental organization dedicated to the well-being, safety and engagement of migrants. Over the years, IOM has grown into 166 Member States. Its global presence has expanded to over 400 field locations. With over 90 percent of its staff deployed in the field, IOM has become a lead responder to the world’s worst humanitarian emergencies. 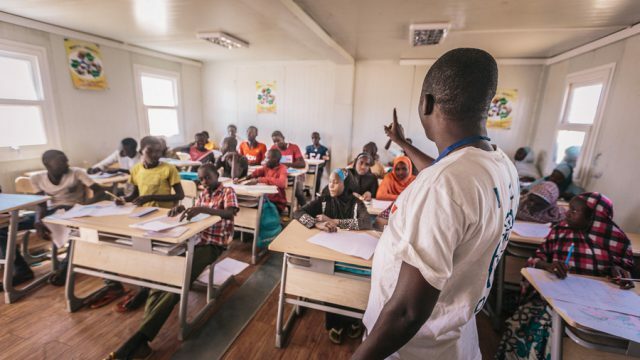 Today, one in every seven people is a migrant – be it a refugee, a student, a migrant worker or a professional who moves between international postings. Today, as we look forward to the future, we continue to uphold the beliefs that brought us into being 65 years ago: that migration builds resilience and that migrants are agents of change and development. This is a blog post about returning to country of origin. Considerable numbers of migrants and refugees in Egypt wish to return home but lack the means to do so. Returning back to the country of origin represents a durable solution for many foreigners who cannot find the financial means to survive and/or don’t have a regular residence permit in Egypt, hence risking arrest and deportation in compliance with the national legal framework regulating immigration. Refugees and migrants may opt to return back when the situation in their country of origin has improved and they no longer face protection risks. Organizations under this section are able to provide further guidance. Each year the International Children’s Peace Prize is awarded to a brave child who has demonstrated the skill and determination necessary to personally improve the rights of children. They deserve the recognition and a global platform to continue their work on an international scale. We therefore call upon individuals and organizations worldwide to nominate eligible children or youths. This year will be the 13th consecutive year that the prize is awarded. In previous years the prize has been awarded, among others, to Malala Yousafzai (in 2013), who went on to win the Nobel Peace Prize in 2014 and to Kehkashan Basu (2016), who gained an international platform to spread her powerful message of environmental protection. Her message reached hundreds of millions of people worldwide. Like Malala and Kehkashan, we believe there are countless young change makers in the world; children or youths who deserve the recognition for their commitment to children’s rights. We need your help in finding this year’s potential winner. Nominated children must meet the criteria mentioned on the Children’s Peace Prize website. The nomination form is attached in English and Arabic. The deadline for submitting a nominee is March 17, 2017. We look forward to your entries! BOSLA is an information site platform, with a growing directory of hundreds of organizations and an online reference guide for migrant services across the north African region. 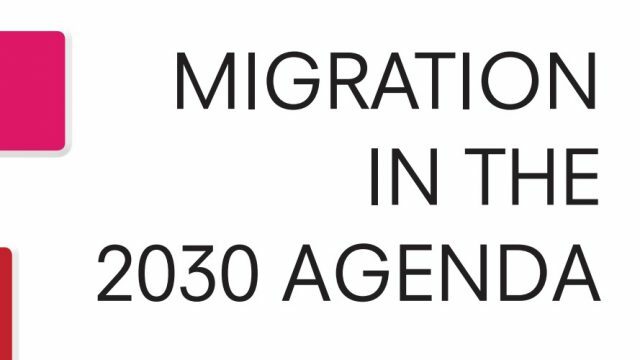 The BOSLA platform is implemented and managed by the International Organization for Migration (IOM | EGYPT). The BOSLA platform was developed as part of the Regional Development & Protection Programme, North Africa (RDPP NA). Funding for the BOSLA platform is provided by the European Union (EU). This Website is a regional online inventory of organizations, companies and other entities that provide services or organize activities for the benefit of migrant communities. It provides general information, data and documents (hereinafter referred to as the “Materials”) on “as is” basis, without warranty of any kind, either express or implied, including without limitation, warranties of merchantability, fitness for a particular purpose, and non-infringement. IOM specifically does not make any warranties or representations as to the appropriateness, quality, timeliness, accuracy or completeness of the Materials. While IOM cannot make any warranties that there are no errors on this Website, it does endeavor, where appropriate, to correct errors that are drawn to its attention. Neither IOM nor any of its employees, information providers or content providers shall be liable to any user or anyone else for any inaccuracy, error, omission, interruption, timeliness, incompleteness, deletion, defect, failure of performance, computer virus, communication line failure, alteration or use of any content published on this Website, regardless of cause, or for any damages resulting therefrom. IOM reserves the right to remove any Materials that are not considered appropriate without notification and without providing a reason to the User. IOM shall not be liable to the User for such removal. 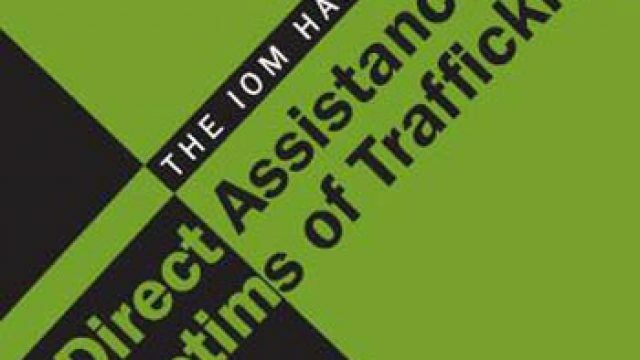 Other Websites and Links IOM does not necessarily support policies and beliefs of entities and individuals listed or referred to in Materials held on this Website. IOM is not responsible for the content, activities or services offered or advertised in the links to different entities displayed in this Website. It is the users’ sole responsibility to verify with the corresponding entities any information provided. IOM does not provide any warranties and specifically disclaims any liability whatsoever in connection with third party websites or links. IOM provides linked sites on this Website only as a convenience and the inclusion of a link or reference does not imply the endorsement of the linked site by IOM. Other Users The User specifically acknowledges and agrees that IOM is not liable for any conduct of any other User. Organizations that have already registered and received subsequent approval from BOSLA may login here to edit the organization's profile page, post upcoming events, and moderate the user forum. Bosla Egypt © 2018. All rights reserved.